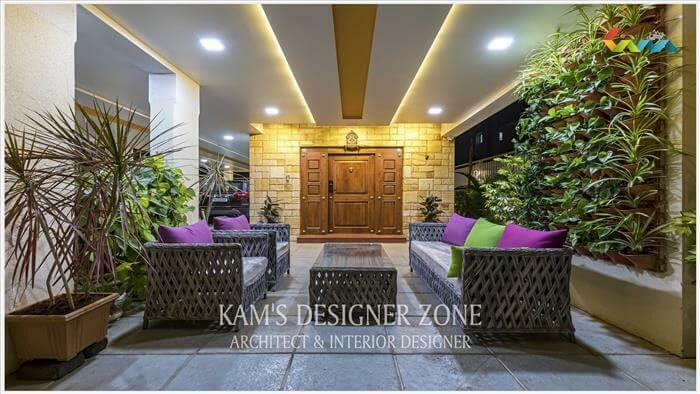 For creating classy & professional atmosphere at your office you have to do interior designing which increases productivity and organization growth for better performance of employees. Office interior shows your company brand and represent the services of your company. If you observe corporate sector offices then you see each office have their individual structure and interior no one is similar to other. So at the time of interior give essential priority for interior plan to achieve uniqueness. 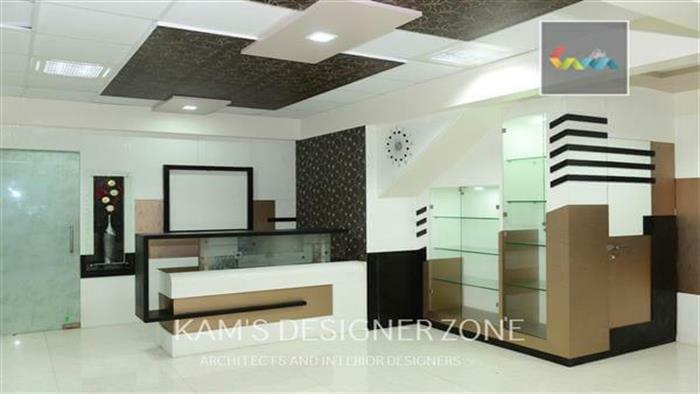 Lot of modern and fabulous office interior plans are present for various type of business sectors. Hire an interior designer to do interior of your office with most ideal and productive way as per your choices. 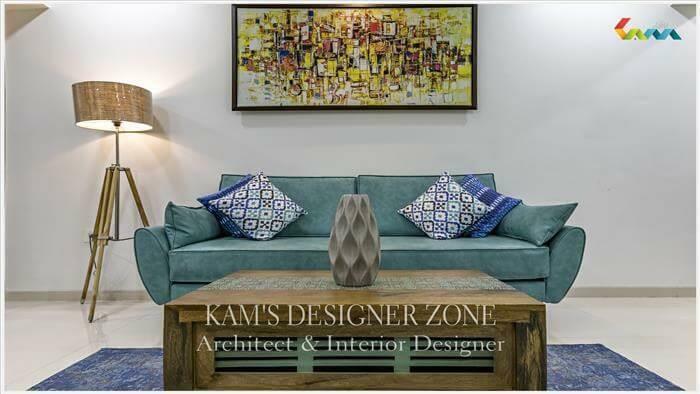 Kams Designer Zone is the leading professional Interior Designer who have the creative mindset and updated knowledge about latest office designing trends in various sectors. They know how to increase productivity of business with best interior coordination. An employee is the vital pillar of your business empire. That's why designers try to arrange an office which able to fulfill all the requirement of an employees. They design office walls with slogans and eye catchy work like painting which give motivational and mind refreshing view and choose office furniture according to their comfort. They also create Inspiring corners or relaxation Zone where employees gets relaxed and think about some creativity. 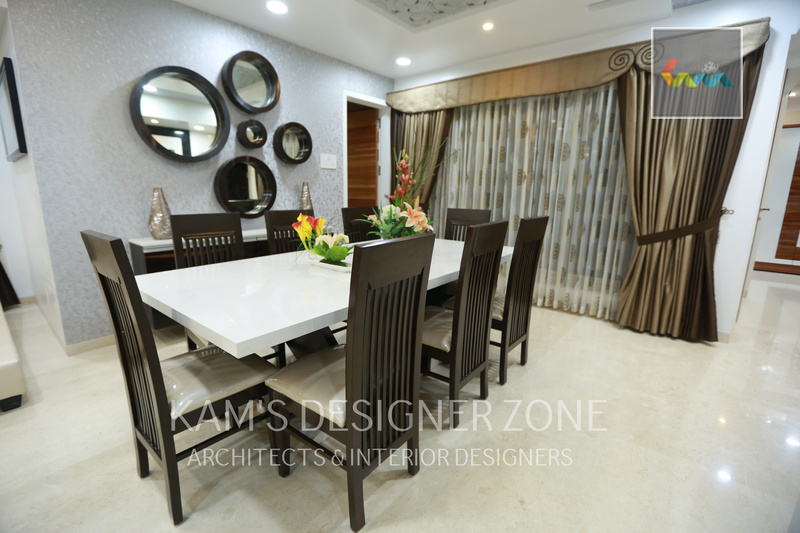 In Interior Designing designer focus on lots of thing in whole interior process like company business service, office environment and employees nature and working attitude, office location and business competitor. 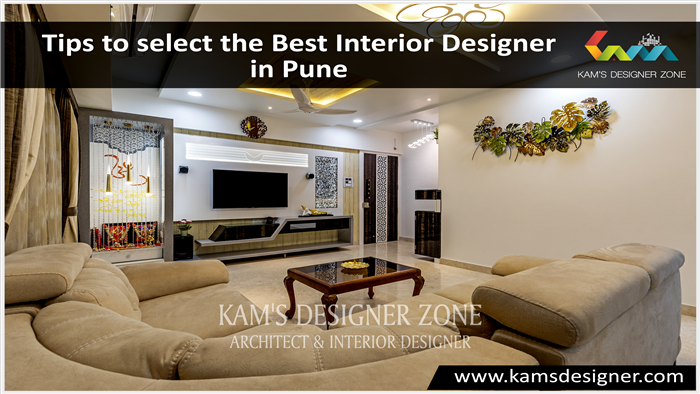 For doing best office interior you can consult with Commercial Interior Designer in Pune who believe in creating interior which makes your office environment cool and creative. .